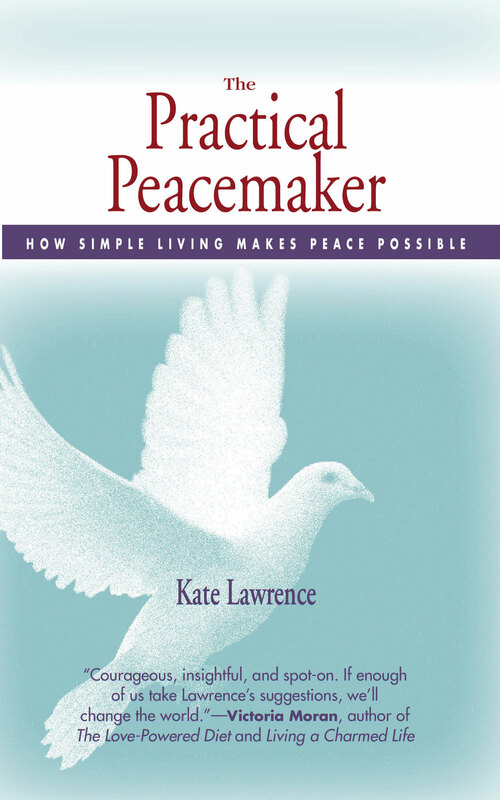 The Better Angels of Our Nature: Why Violence Has Declined | A Practical Peacemaker Ponders . . . 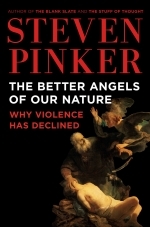 The Better Angels of Our Nature: Why Violence Has Declined, by Steven Pinker. Viking, 2011. Those who read the results of Pinker’s solid research in Better Angels will be better able to place the media’s sensationalized reporting on current violent incidents in historical context. In so doing, such people will be able to remain optimistic, understanding that these incidents are fewer in number and take fewer lives than would formerly have been the case. It is also welcome news that humans’ capacity for abstract reasoning and general intelligence has been rising steadily during the last century, and that this tends toward more peaceful behavior. Furthermore, I now have another justification for my reading addiction: avid readers–of both fiction and non-fiction–test higher for empathy than non-readers.